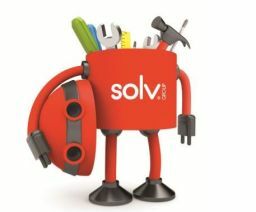 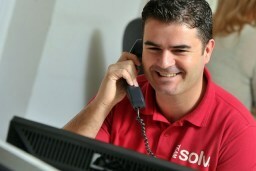 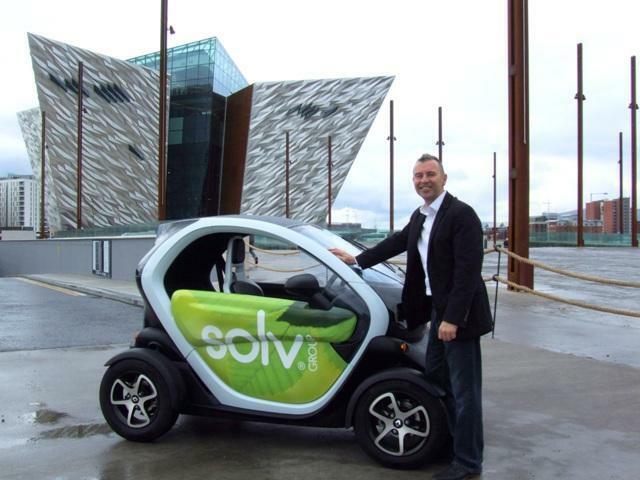 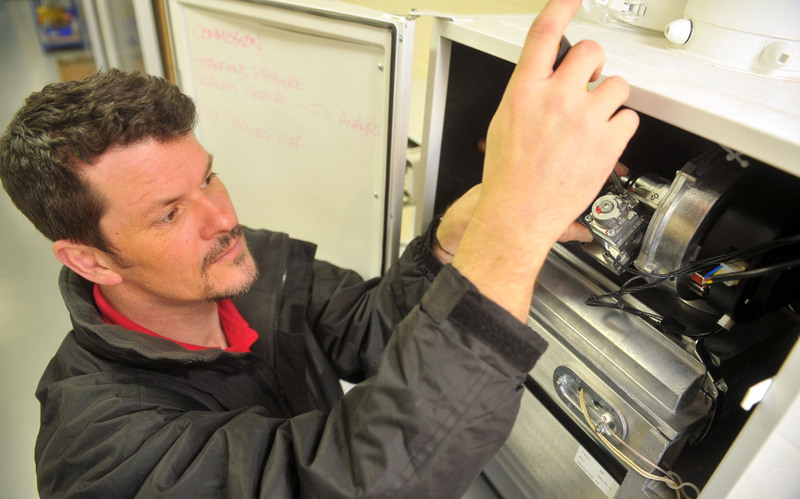 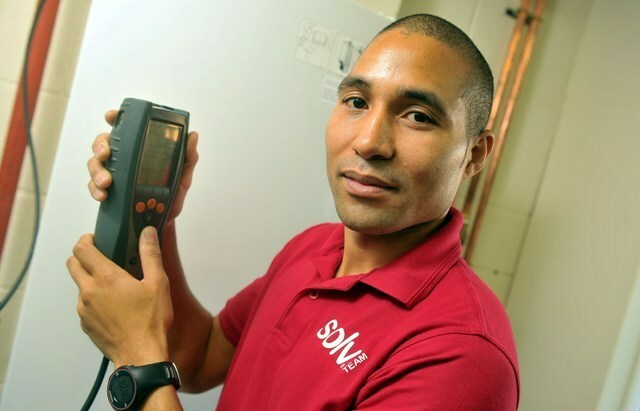 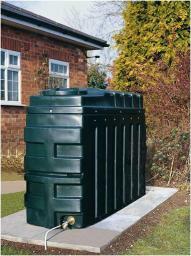 Solv Group have always been driven to employ the best engineers. We believe that we stay the best by employing the best. 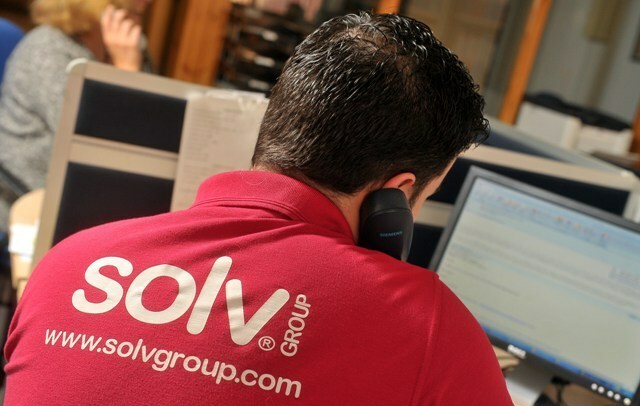 Solv Group has a very strict company policy in place regarding recruitment, and we will not employ anybody who does not meet our high standards in terms of: qualifications, experience, customer service skills, appearance and attitude. 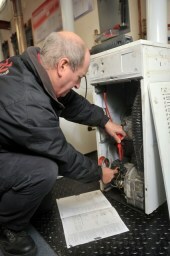 We pride ourselves on offering a personal service. Engineers turn up on time, wearing smart company uniform, driving one of our spotless vans and carrying company I.D. 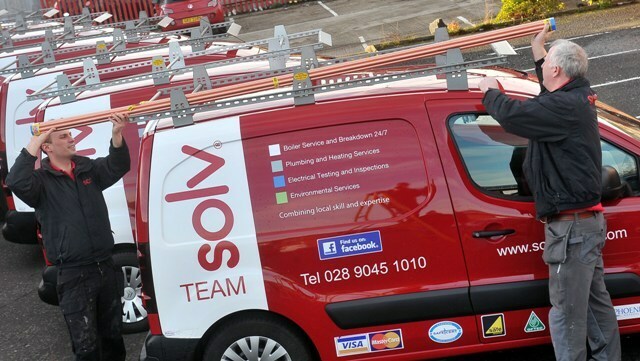 They will always carry out work to the highest standard and they are highly experienced and qualified in their respective trades. 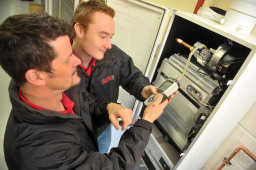 Like most things in life you cannot predict when something will go wrong with your gas boiler or oil boiler. 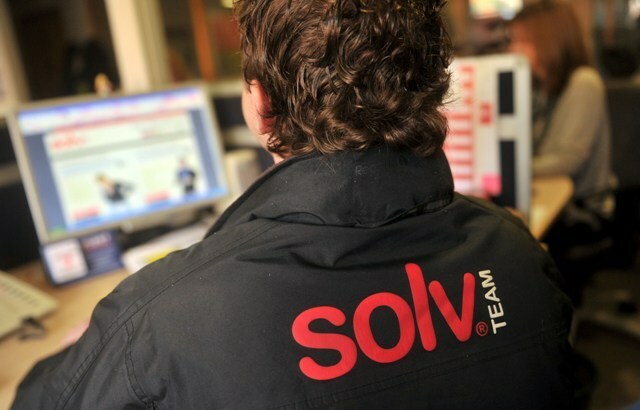 We offer 24 hour, 365 days per year service. All of our employees undertake regular training to ensure they are fully informed regarding products, technology updates and the compliance with health and safety regulations. 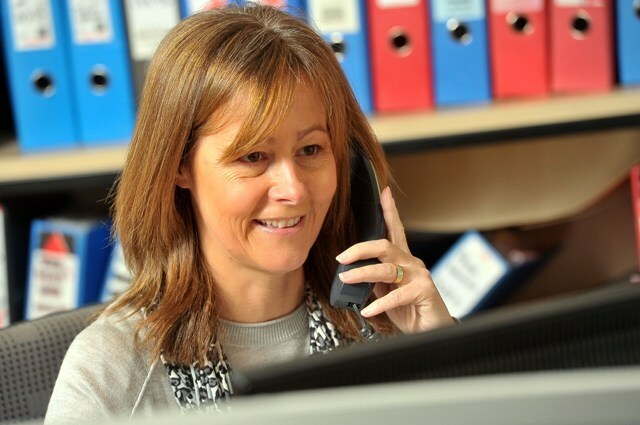 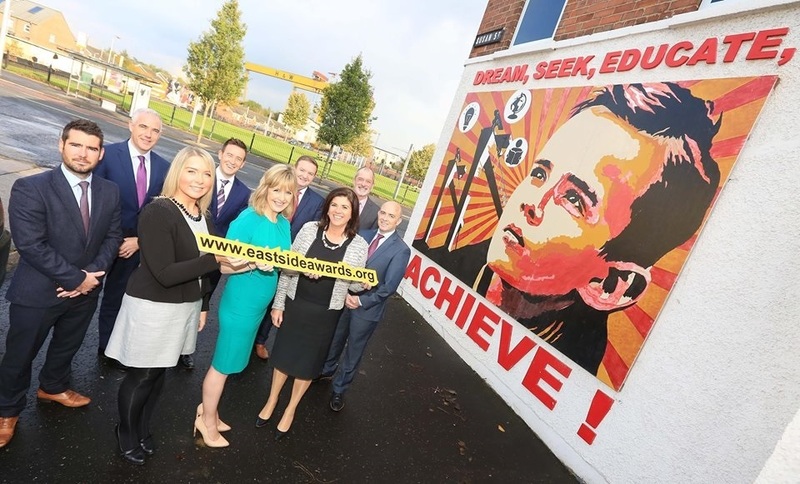 Should you need to contact us please call 028 9045 1010.